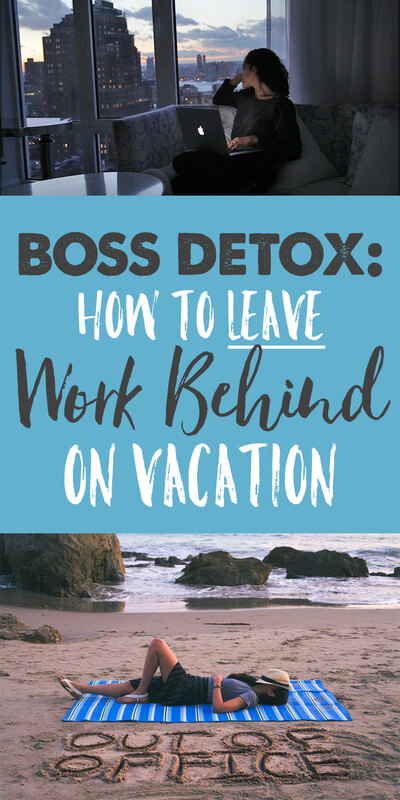 When I travel, I like to engage in what I often refer to as a boss detox. This is when I go on vacation and completely unplug from work. I don’t check in with my co-workers, I don’t look at my emails, and I don’t even let myself think about what’s going on back in the office. 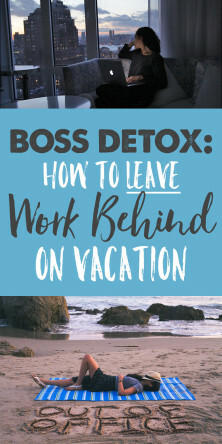 For so many 9-5ers though, the concept of a Boss Detox is scary. For some, even mustering the courage to take a day off is hard. Are you in need of a real vacation but have a problem leaving work behind when you travel? Or perhaps you have a co-worker who can’t stop checking in on you when they’re out of the office. You are not alone. A large percentage of Americans don’t use all their vacation time, and those that do, worry about work while they’re away. Why is that? Skift conducted a survey and found that about 41% of Americans didn’t take a single vacation day in 2015, even though their companies offered paid time off. That is INSANE to me. What exactly is the cause of America being a no-vacation-nation? While personal situations and reasons vary, the main culprit is corporate culture. Many people are overworked by their companies, and therefor fear playing catch-up when they return. The only time I work while traveling–is when I’m on a business trip. Otherwise, I leave work behind when I travel! OK people. It’s time to get over this hump. You work too damn hard to not take your vacation days. So take that first step and put in your vacation request. Now—when you do this, you need to do it right. Don’t go on vacation and still continue to check in with your boss. That’s not a vacation! Here are my tips for taking a total boss detox. Pick a co-worker you trust and designate that person as your point of contact while you’re OOO. This is the person who will handle things in your absence. Of course, you need to ask nicely first. Be courteous and offer to do the same when he or she needs to take a boss detox. 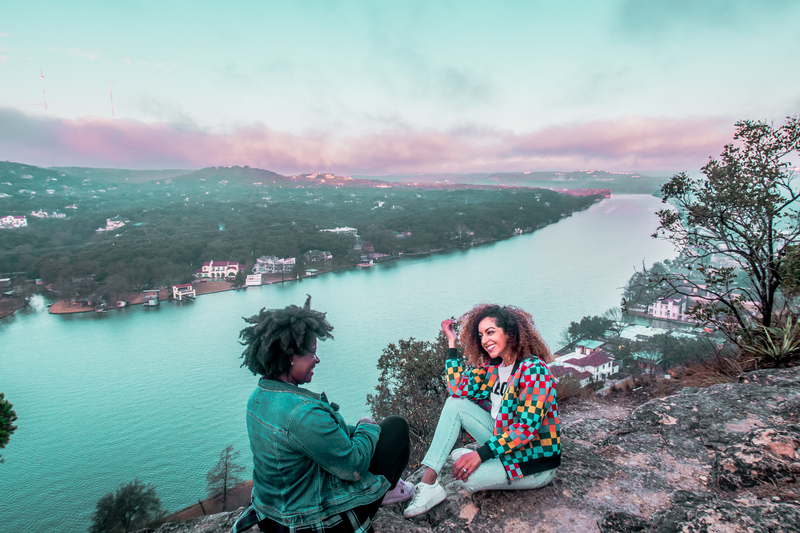 When you reciprocate, you encourage others to also use their vacation time, and therefor end up helping your company break the cycle of not taking time off. Next it’s time to go into super hustle mode and wrap up all your projects before you leave. Before I go on vacation, I stay late if needed and make sure I get all major projects out the way. Then I send a status update to my manager and co-workers. This allows me to relax and not worry when I leave, because I know I handled what needed to be done and communicated with my team before I left. You’ll need to set up your out of office auto-reply message and make it explicitly clear that you will NOT have access to phone or emails for x number of days while you are gone. Do not say you’ll be checking messages! I usually write something along the lines of “I am currently out of the office without access to phone or email.” And remember that point of contact you designated? Point people to that person at the end of your message. Now it’s time to get packing. This is the crucial part where you refrain from packing your work laptop and phone! Repeat after me: “I have earned this boss detox. I deserve this time away from my office. I will not bring the office with me.” So don’t give your office a way to contact you. You are officially off the clock for several days. But don’t panic – they will live, they will be fine. For the extreme cases out there, consider leaving your smart phone at home. If you’re going to another country, you might want to just rent a basic phone. Go Nomad suggests renting a phone through Cellular Abroad if you are an American or Canadian traveling overseas. If you really want to ensure a work-free vacay—pick a destination that prevents you from easily getting online. Next Avenue listed 8 places that force you to unplug and unwind. Give one of these a try! If you think you can handle bringing your personal phone, computer, tablet, etc—then great! Feel free to pack them. I strongly advise leaving them behind in a safe place when you head out on your excursions though. Focus on having fun and exploring your destination without those distractions. My main tip is to just get off your high horse and stop thinking that the entire office is going to crumble to the ground simply because you’re not in it. You know…because that’s not an egotistical way to think at all. TRUST your coworkers. They were hired for a reason. If I had the mindset that I’m the only competent person on my team, then I’d probably become a victim of workaholism too—and that’s a scary thought. 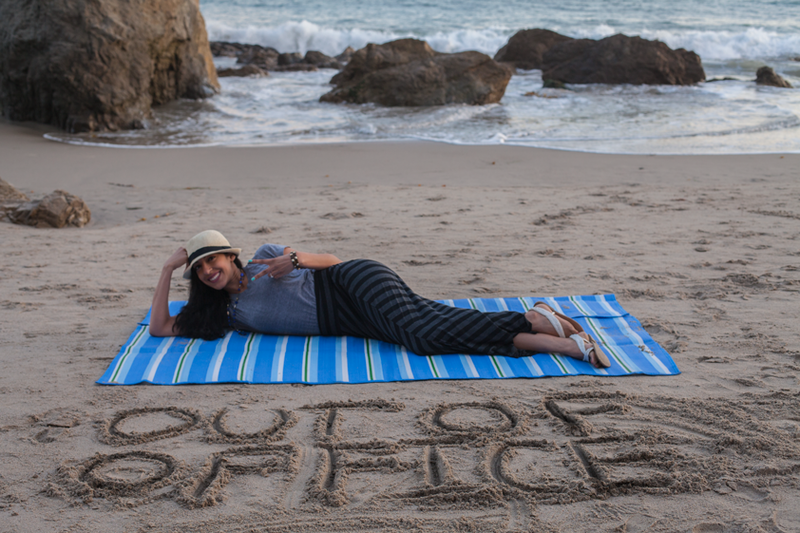 While you’re on vacation, be sure to snap some fun Out of Office pics. Post one up on your work computer screen so the next time you take a boss detox, your co-workers will really know not to disturb you. Now go forth and leave that office stress behind! 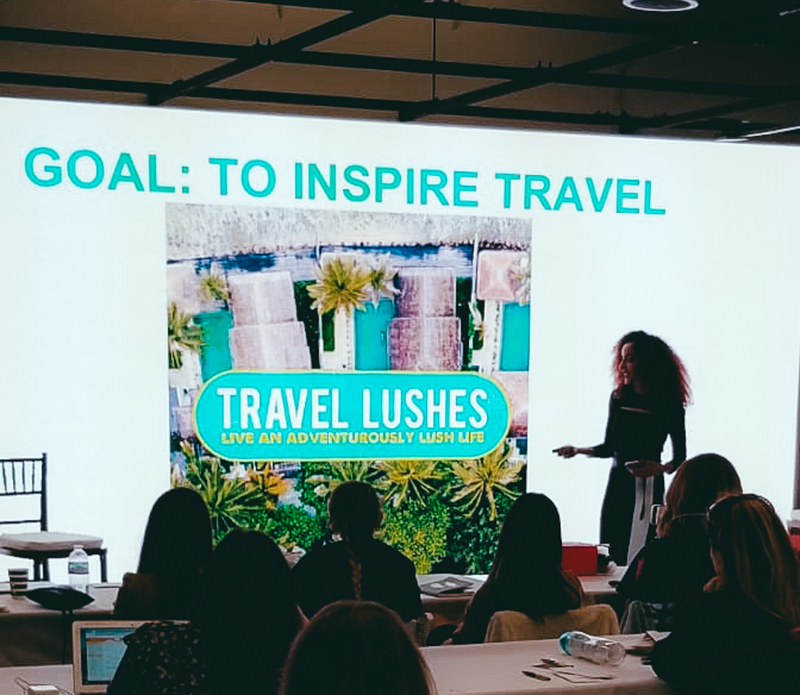 For more vacation inspiration and boss detox motivation, be sure to join the other 25,000 travel enthusiasts who follow Travel Lushes on Instagram for a daily dose of wanderlust. Also, subscribe on YouTube! Do you work on vacation? Tell us why or why not in the comments below! The OOO picture is a great idea. It’s funny, but I am thinking that I’d like to put that on our bedroom door when I’m home but with a sitter for the kids. I think I’ll be doing that this week. Haha great video! 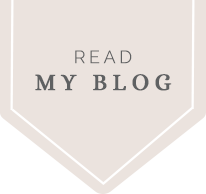 I always leave work behind when I travel, but I only worked retail…but as for my blog, that’s always on my mind when I’m traveling! Unplugging is key! But it’s hard to do though, we are so used to get on our iphone and all! Yep! They can be such a distraction. I take my breaks seriously when I travel. Unless it’s an emergency, it has to wait until I return. Btw, love that picture! Thanks! And I love your attitude! I hope more people follow in your footsteps. I’m so glad I’m my own boss now. 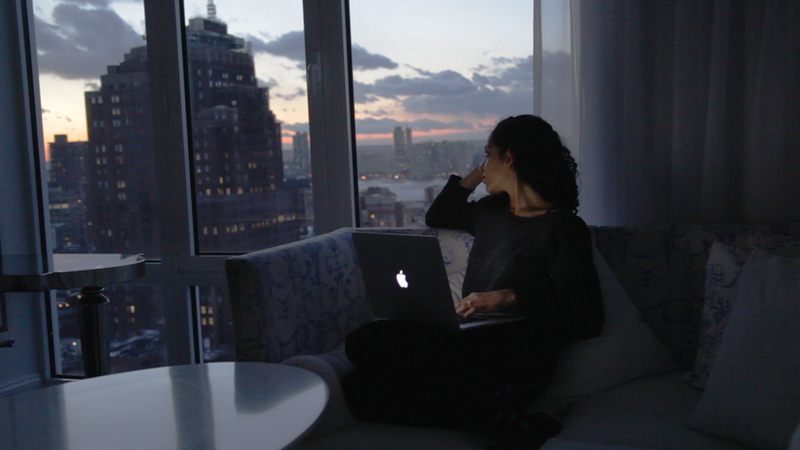 If I work when I travel, it’s on my terms and not because some boss or employee put me in that position. These are great tips for leaving work at work. I used a few of these myself when I was working an office job. That is my goal! I’ve been in corporate America since I was 19 freaking years old. And only recently did I start to realize that I want to be my own boss. I liked to be connected while I am away, and I love to be totally unplugged. There is a lot of freedom when you aren’t strapped to your phone or emails. Everyone needs to take a break from that. Yessss so true! When I’m travel blogging, I can’t really unplug, but I 100% unplug from any office work. And sometimes even when I’m travel blogging, I force myself to put my equipment away and just enjoy my surroundings. It feels so free. Great post – love the video! All good advice, but I’m the first to admit I am terrible at unplugging! And I work for myself freelance… but since I started blogging, I just can’t step away from the social media!! Ha, the struggle! That’s totally the hard part. If you’re a travel blogger, there really is no unplugging right? I can’t unplug from that, but I at least make sure I completely unplug from any office business going on back home. Changing our screen saver when we return from a trip is always one of the first things we do :). That being said, our biggest struggle is trying to get back into the whole work thing once we get back – so hard! I agree – it’s very hard!! I’m still trying to adjust being back at work after my trip to Peru. I’ve never understood why so many Americans don’t take their holiday time, and personally don’t have a problem switching off from work when I’m away. But my colleagues don’t always do the same, and often try to contact me whilst I’m away (and even on my honeymoon!). Some great tips here for those who struggle! Love the video! I can imagine that it’s hard to leave work behind, especially to put it out of our mind 🙂 Great tips!